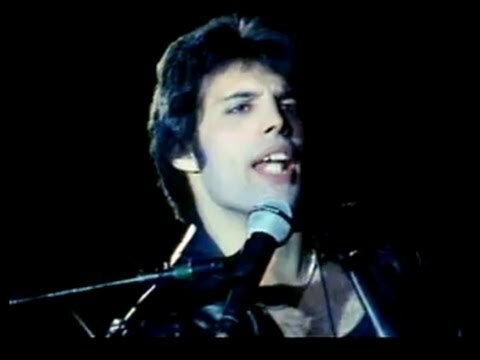 Don't Stop Me Now is a 1979 hit single by Queen, from their 1978 album Jazz. Lyrics and music were written by lead singer Freddie Mercury. The song was recorded in August/September 1978 in Nice, France.